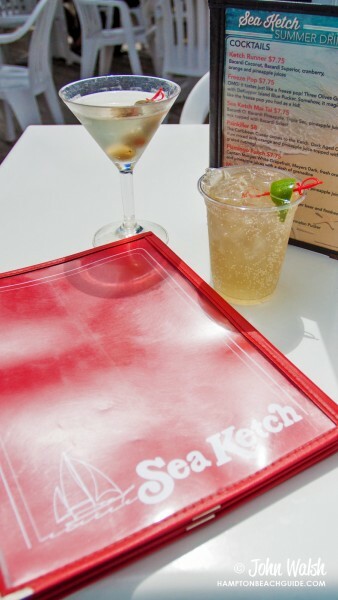 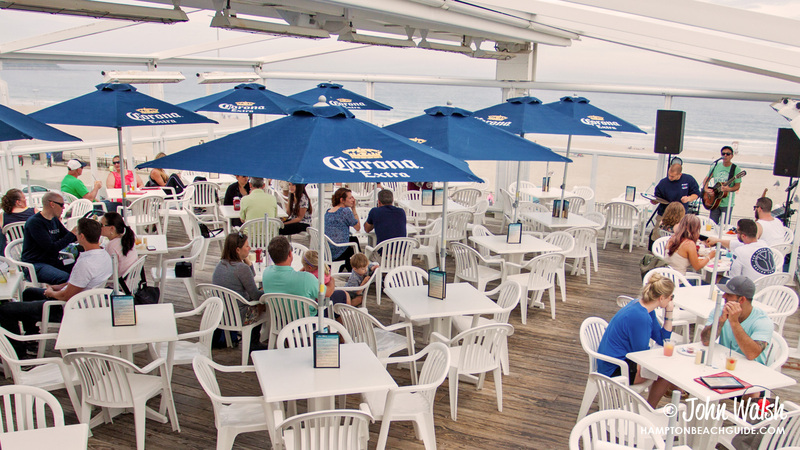 The Sea Ketch Restaurant & Outdoor Decks was established in 1973. 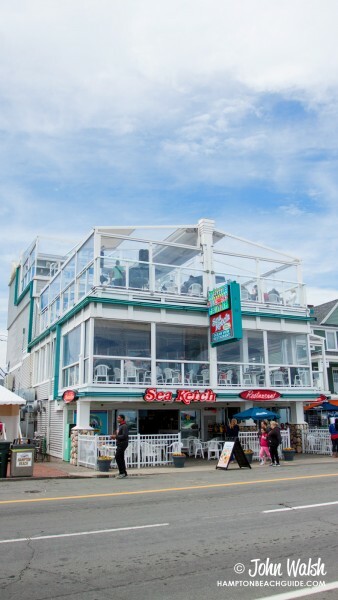 Over the years the restaurant has evolved to become what it is today including our 360 degree view from the top deck bar! Fresh seafood, choice steaks, hand-made sandwiches, quality salad choices and children’s menus are served daily.